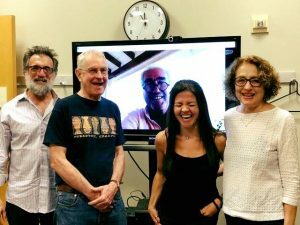 “The Epistemology of Grounding” (with A. Vaidya and M. Wallner), Early Career Metaphysics Workshop, Lehigh University, Bethlehem, PA, April 26th-27th 2019. 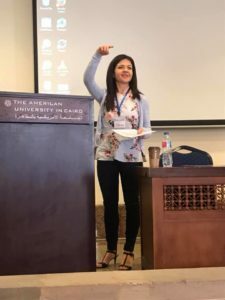 “Modal Pluralism and Modal Knowledge”, Pluralism, Relativism and Skepticism: The First Annual Conference of The Middle East Society for Analytic Philosophy, The American University in Cairo, Cairo (EGYPT), March 19th-21st 2019. “Modal Pluralism and Purely A Priori Necessities”, Workshop on Necessity and Essence, Tübingen University, Tübingen (GERMANY), November 22nd-23rd 2018. “Modal Pluralism and Modal Knowledge”, Invited Symposium, Necessary Beings: A Conference in Memory of Bob Hale, Senate House, London (UK), October 15th-16th 2018. 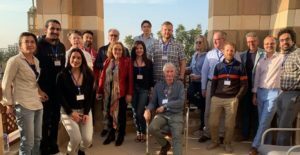 “Putting Modal Metaphysics First”, Invited Symposium: The Metaphysics and Epistemology of Modality, Pacific Meeting of the APA, San Diego, CA, March 28th-April 1st 2018. “The In-Essential Powers of Modal Imagination”, Philosophy of Imagination International Conference, Ruhr-Universität Bochum, Bochum (GERMANY), March 15th-16th 2018. 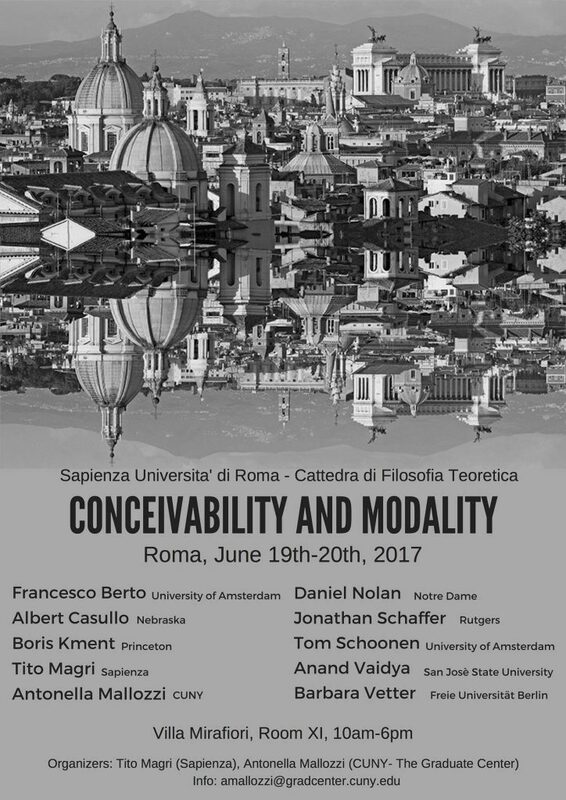 “Putting Modal Metaphysics First”, Conceivability & Modality International Conference, Sapienza University, Rome (ITALY), June 19th-20th 2017. 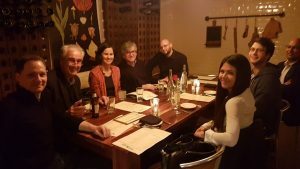 “Essence, Explanation, and Modal Knowledge”, New York Metaphysics & Logic Workshop, CUNY – The Graduate Center, May 8th 2017. “Essence, Explanation, and Modal Knowledge”, The Saul Kripke Center Brown Bag Lunch Series, CUNY – The Graduate Center, March 15th 2017. “Conceivability, Possibility, and The Inconsistent Triad”, Modal Metaphysics – Issues on the (Im)Possible IV, Bratislava (SLOVAKIA), August 30th-31st 2016. “Conceivability, Possibility, and The Inconsistent Triad”, GEM – Ground, Essence, and Modality International Conference, University of Helsinki (FINLAND), June 8th-10th 2016. “The A Priori Route from Essence to Necessity”, 2016 Edgington Lectures, Birkbeck College, London (UK), June 3rd-4th 2016. 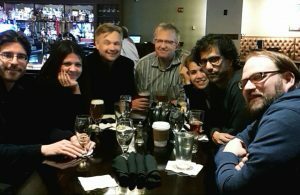 “Perceptual Intuition and A Priori Justification”, 2016 UConn Graduate Conference on the A Priori, University of Connecticut, February 20th 2016. “Conceiving & Necessity. 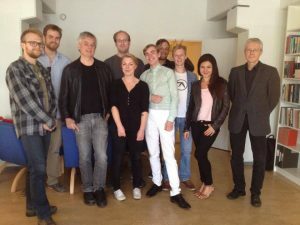 The Kripkean Challenge to Chalmers’s Modal Epistemology”, 2015 PLM Masterclass, Stockholm University (SWEDEN), June 7th 2015. 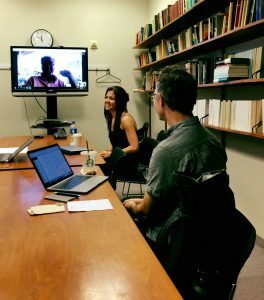 “A Kripkean Look at Chalmers’s Modal Epistemology”, New York Metaphysics & Logic Workshop, CUNY – The Graduate Center, May 14th 2015. “Scrutability and Negative Facts”, COGITO Research Center, Bologna (ITALY), May 29th 2013. “Scrutability and Negative Facts”, 2013 Carnap Lectures, Ruhr-Universität Bochum, Bochum (GERMANY), May 22nd 2013. “Kripke sul metro-campione. Un caso di contingente a priori?” (“Kripke on the Standard Meter. A case of the contingent a priori?”), Sapienza University, Rome (ITALY), June 7th 2012. 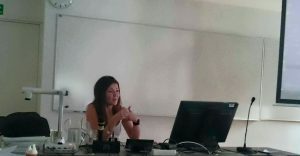 Comments on Jakob Schieder’s “Explaining Essence and Modality”, Modal Metaphysics – Issues on the (Im)Possible IV, Bratislava (SLOVAKIA), August 30th-31st 2016.